High resolution video and audio. Sports full color VGA quality video and full motion detection, records up to 10 hours of footage, and supports up 16GB Micro SD Cards. Easy to use. Charge with the USB cord. Turn on with the flip of a switch and use the standard Bush Baby remote control to turn on continuous recording, motion detection recording, or snap a photo. 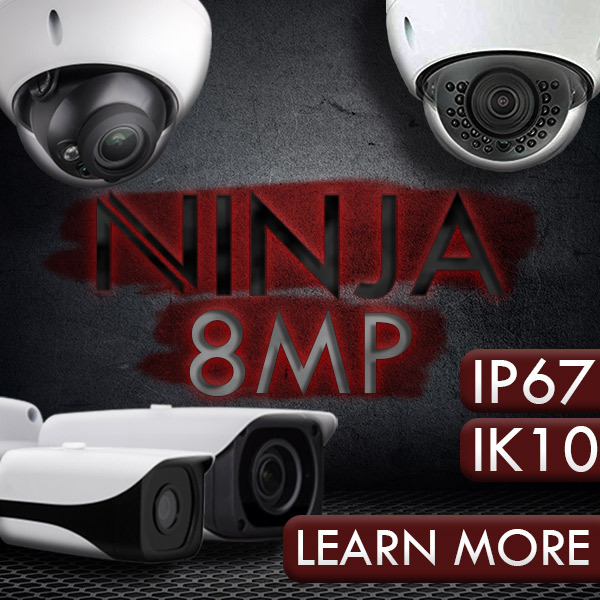 Features are Records VGA quality video, Motion detection, Includes a movie cover slip*. Technical Specs Resolution is 1280 x 960 @ up to 30fps. Viewing angle is 72°. Storage i Supports up to 16GB* Micro SD cards. Storage Consumption: ~1GB consumed every 30 minutes. Battery life is Up to 10 hours. Includes 1 Bush Baby DVD Cover 10 Hours, 1 Remote Control, 1 Charging Cable, 1 AC Adapter, 1 Instruction Booklet. Compatible with Windows up to Win 8 and Mac. For best performance we recommend Class 6 or better MicroSD Cards. A hidden camera or spy camera is a still or video camera used to record people without their knowledge. With these small wonders, recording a face-to-face conversation is as easy as putting a watch on your wrist. And because covert spy cameras are so small and portable they make a great choice to use in any room of the house. With these small wonders, recording a face-to-face conversation is as easy as putting a watch on your wrist. The proliferation and lower costs of video recording devices has led to an increase in the use of hidden cameras for legitimate surveillance need, as well as for entertainment and other purposes.High resolution video and audio. Sports full color VGA quality video and full motion detection, records up to 10 hours of footage, and supports up 16GB Micro SD Cards.